Dubai certainly has no shortage when it comes to soft Play areas. 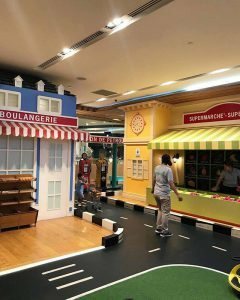 When the weather gets hot, or you simply need something to help get the kids to let of some steam, there is a play area in all parts of Dubai. 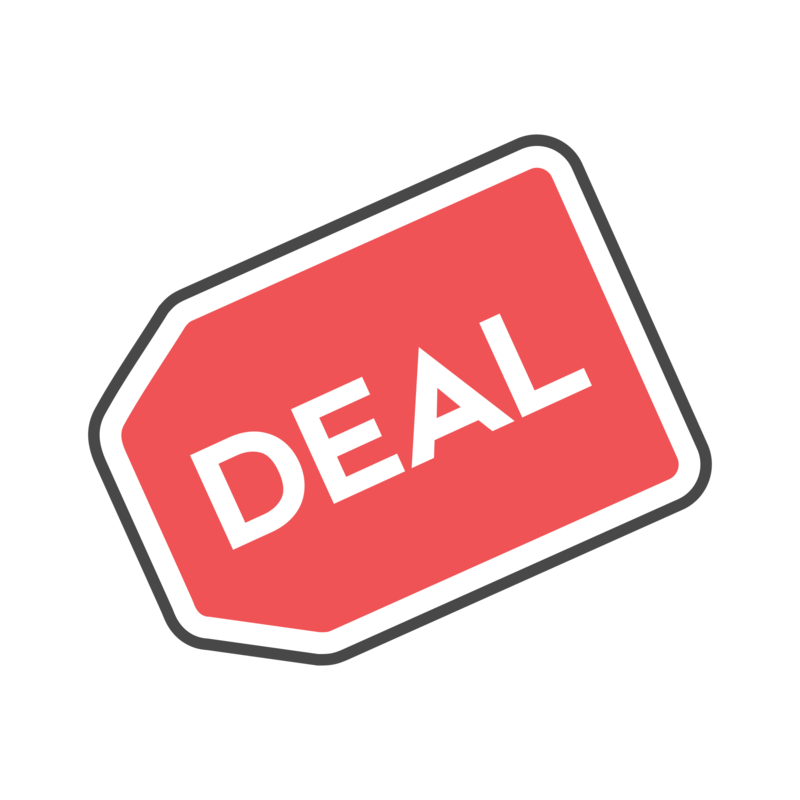 Make sure to check out our app always as we have some great offers for some of the below play areas! Also, most of these play areas have classes for kiddies, and even for mums too! lizes in themed birthday parties and offer extra classes including kids’ fitness, science enrichment, art club, and music & movement. Plus, they’ve got an onsite toy shop, free WIFI and great coffee for moms and dads. Be sure to check out our 2 hours for the price of 1 offer! while kids aged 4 and above can entertain themselves with a wide array of games, activities and thrilling rides. 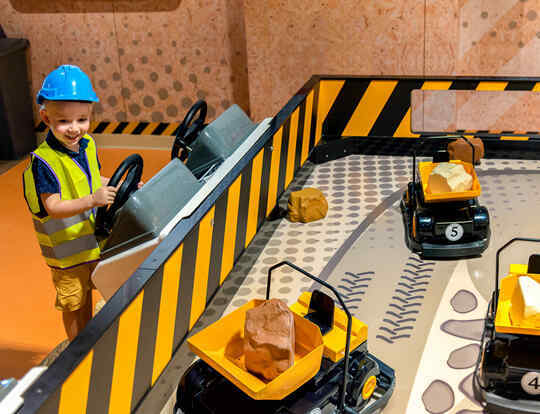 This indoor play area features five themed zones that help build your little one’s social skills and learning. TV-favourites fill the playground including Barney, Thomas & Friends, Fireman Sam and Bob the Builder. Unlock your child’s imagination through play, arts and craft and enjoy a healthy snack while you do. Also perfect for some serious birthday fun. 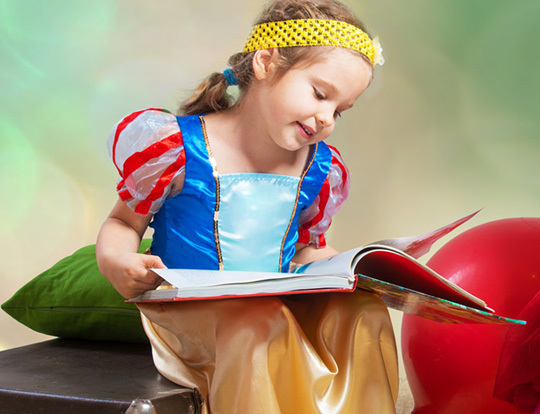 A combination of children’s entertainment and education is what’s in store at Fairytales. 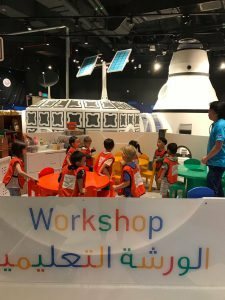 With hands-on creative activities, a party room, and a themed indoor play area, Fairytales will stimulate your children’s imagination and curiosity. And for your birthday prince/princess, party packages includes special games and decorations, kids meals and more. This indoor cityscape theme park comes complete with paved streets, buildings and even its own economy. KidZania lets your boys and girls play out their fantasies from fireman or doctors, to journalists and beauticians. Parents can relax with a coffee or go shopping while waiting for their children whilst enjoying free internet access, a TV lounge and a café. 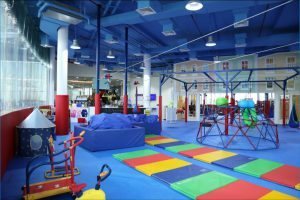 Split across two floors this entertainment activity centre provides a soft-play play area along with activity and birthday party rooms with flexible packages. A kiosk sells products at pocket money prices so your kids can have some fun playing grown-up, or take part in the music and dance, arts and crafts classes on offer. A French style children’s town to explore. 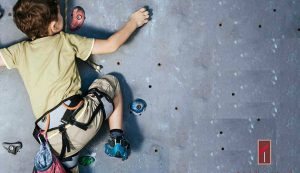 Take part in adventurous activities from soft-play to educational classes and more. This sophisticated children’s palace offers hours of imaginative play for your little ones while you head off and shop the Galleries Lafayette in peace. Birthday parties and monthly events are also on offer. Enter a world of excitement and fun with soft play, themed arts and crafts, games and more. Dress little ones up and let their imagination run wild. They also run plenty of events and is a great place to hold a birthday as they will provide you with decor, invitations, entertainers and more. Watch your little ones get groomed and pampered to perfection in this salon. Whether a polish for the nails of a princess or a haircut for a handsome prince, there’s plenty of services on offer to have them tidied up in no time. Feel like taking a break from the busy mall? 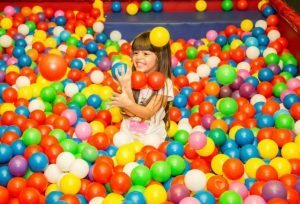 Take the kids to this safe haven of fun and games and enjoy activities that will keep little ones busy and interested. If, however, you feel like taking a break by yourself, Kids Zone has you covered. Drop the kids off and rest assured they will be supervised by trained staff as they play. Five interactive zones offer your boys and girls the chance to pick up multiple skills through fun activities. Here little ones learn to collaborate, construct and play freely while learning physical, mental, social and emotional skills and making new friends. For hiring the venue for a birthday, party packages feature many fun, convenient options like entertainers, decorations, and more. This edutainment and activity centre is packed full of fun. 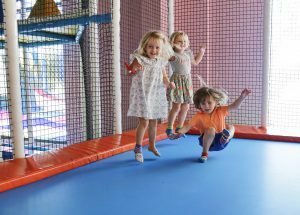 Let your little monkeys blow off some steam exploring the huge three-story soft-play area with slides, ball pit, trampolines and take a spin on the racing track. They’ll also love celebrating their birthday there. Prices start at AED 50 per hour but be sure to check their Special Sunday offer of AED 35 for 2 hours. Give your kids the opportunity to have a blast as they learn through play at this venue dedicated to endless fun. The award winning soft-play area is home to up to 5-level play structure with slides, trampolines & climbers, and ball pits for toddlers. , or watch them explore the life-size Monkey Clubhouse, and get pampered at the Kids Salon. Cheeky Monkeys is also a great, hassle free way to plan and enjoy your kids’ birthdays, with party rooms that can host up to 100 people. Prices start at AED 50 and with locations in Arabian Ranches, J3 Mall Umm Suqueim, The Pointe on The Palm, Etihad Mall Mirdiff and Al Barsha Mall. Seven play zones make Kidz Palooza fun for your tots. Get lost in The Market, take a look around The Art Gallery or let them loose in Toddler Town. There’s also the Actor’s Entrance Only where kids can play dress-up, enjoy salon and spa services and a cafe for mom and dad. The safe environment lets kids get active in the play structure and explore arcade games and kiddie rides while mum and dad relax in the Parents Café. It is far more than a neighborhood play area and party center. Kids play in our fun and stimulating indoor play area which is designed to stretch their creativity in a healthy and safe way. Your visit will be an enriching and memorable experience. 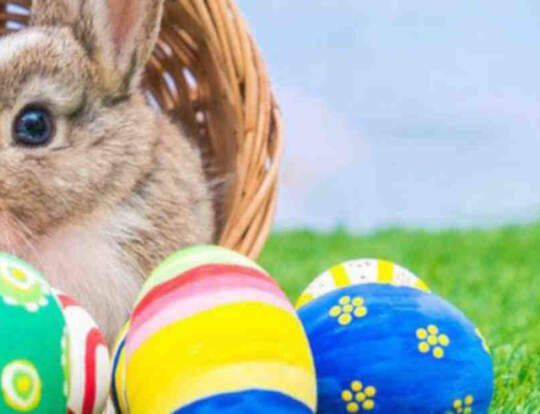 The venue also offers 6 different party packages to choose from, so mom and dad will be as pampered as the little ones with face painting, games, kids’ meals and more. playground time fun and playful. 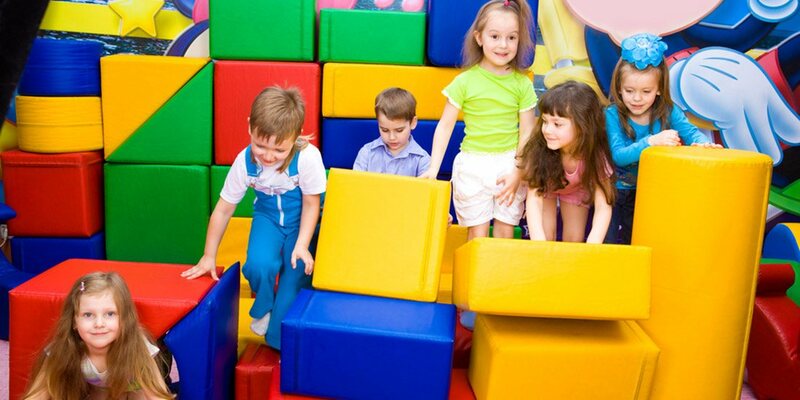 Fun Block provides a massive play structure, trampoline park, and climbing wall to encourage children active and free play. Prices start from AED 104 and located in located in First Avenue Mall in Dubailand. Let your youngsters play grown-up in the specially designed mini town. 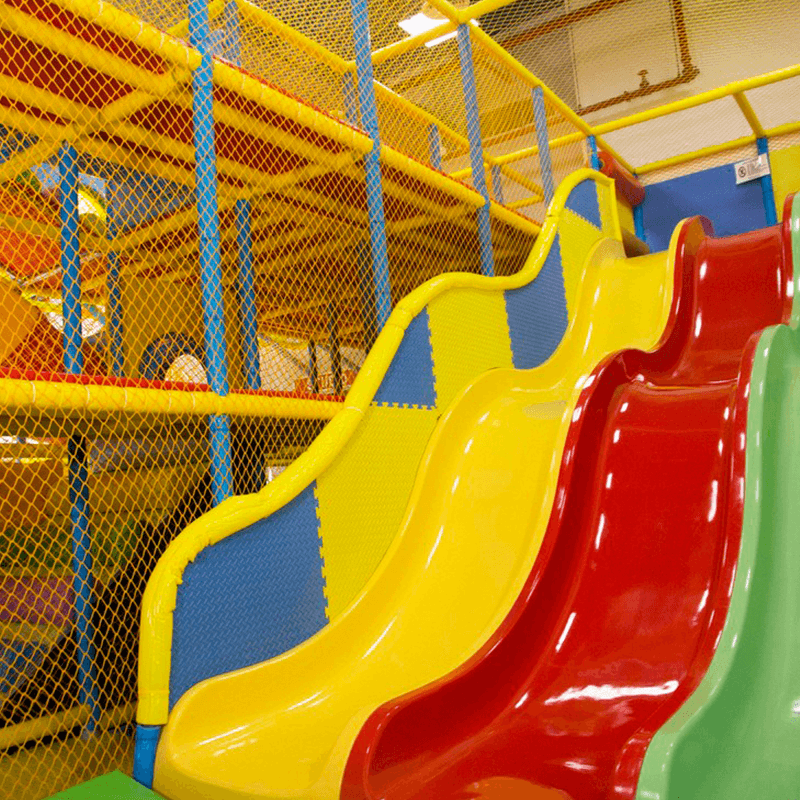 Drive around and navigate traffic or head to the jungle gym to tackle the slides and mazes. There’s also a soft play area for toddlers so no one misses out on the fun. Check out their birthday packages or hire them to give your party at home extra oomph. 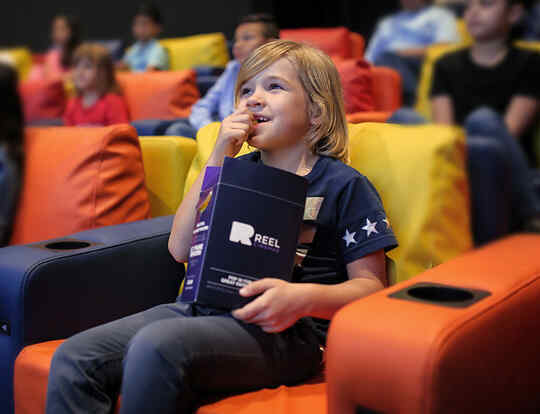 Bring the whole family along to one of Dubai’s largest indoor/outdoor edutainment centres. Inside the little ones can explore the Lego land, giant soft play area, arts and crafts stations, cooking classes and laser games. And if you venture outside, there’s face painting, stilt walking and even a bouncy castle. And if you’re looking for a great place to have your little one’s birthday, look no further. They’ve got themed birthday packages with fun party activities including face painting, mascots, games and much more. This large activity centre offers a climbing area and a soft playground for younger children to run around in. For older kids there are game consoles to keep them on top of their gaming skills. Enjoy the cafe and grab a light bite while they play. Not to mention, their three birthday packages cater to your every whim. 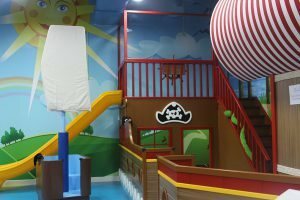 This indoor playground complete with an exciting play structure, ball pit and physical activities is perfect for your little ones aged 6 months to 9 years to let off some steam and have bucket loads of fun. 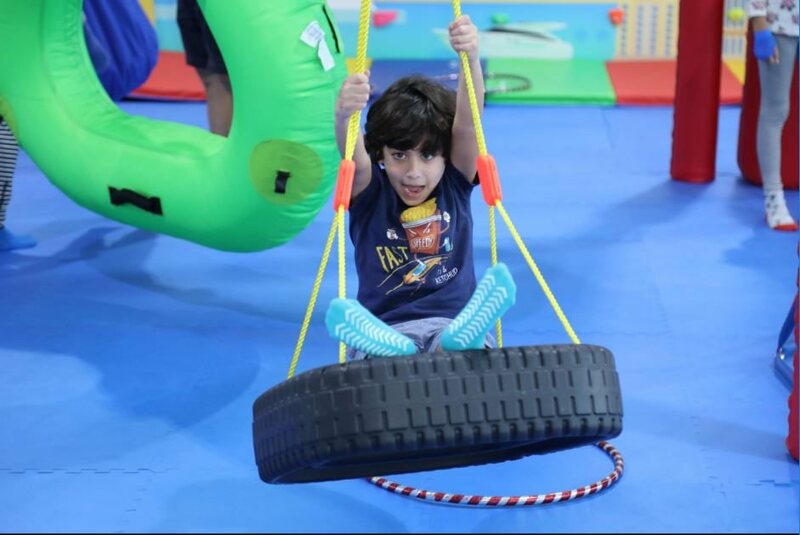 Pop by for their Moms & Tots mornings on Tuesdays (9am to 12pm) and pay AED 65 for 2 hours. The offer includes tea or coffee for mom. Prices starting at AED 52.50 and located in The Sustainable City.